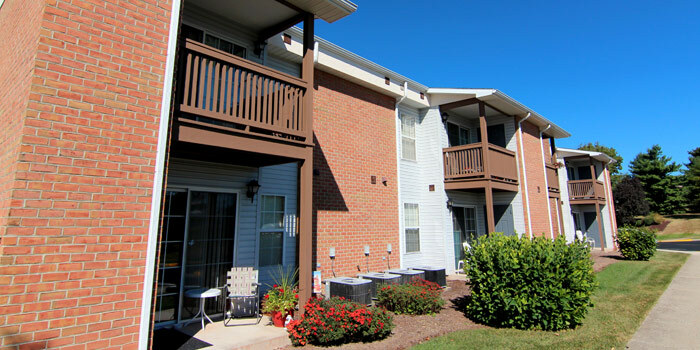 Lincoln on the Park is a thriving, smoke-free community where 32 seniors call home. 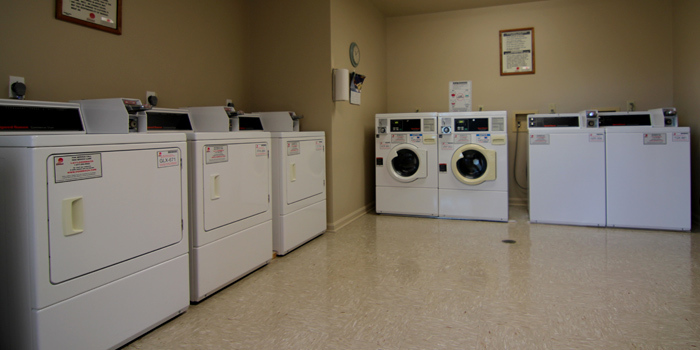 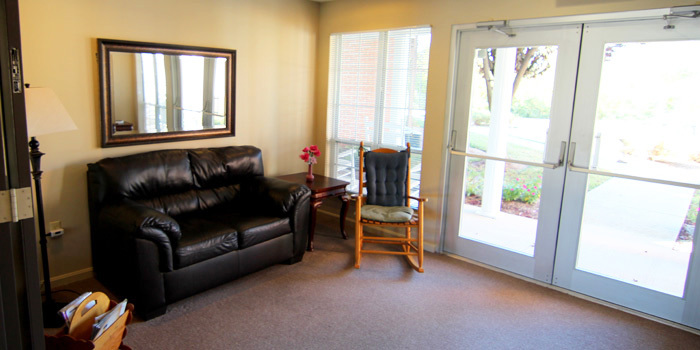 This community offers a unique lifestyle for active seniors 62 years and over or disabled. 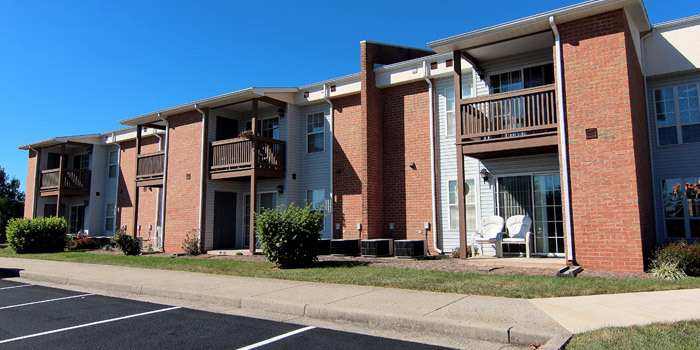 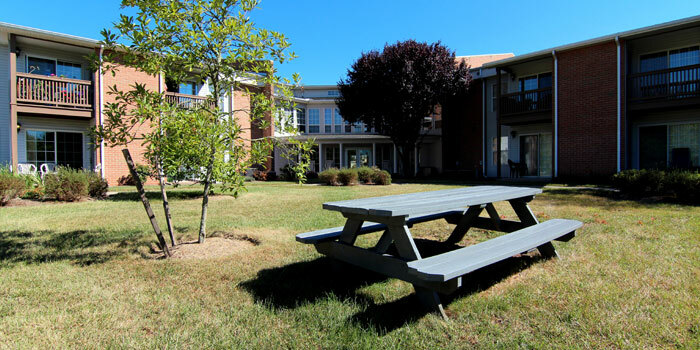 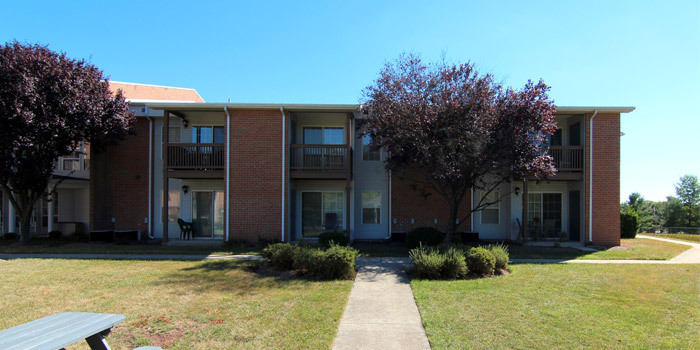 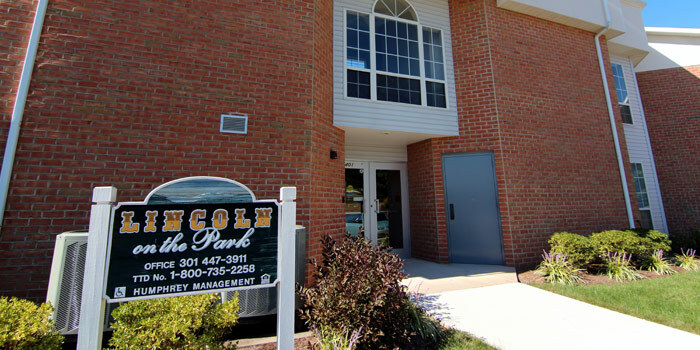 Lincoln on the Park gives you the finest in affordable apartment living in beautiful, serene Emmitsburg, Maryland. 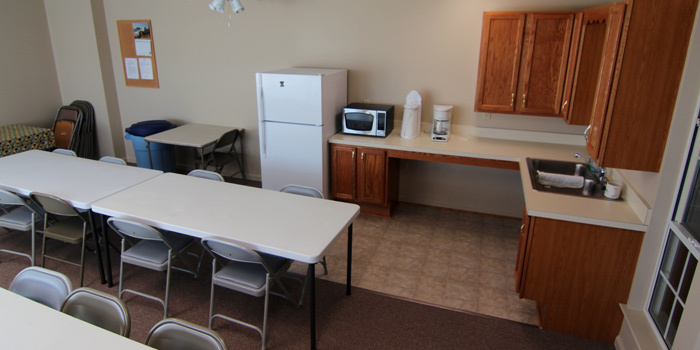 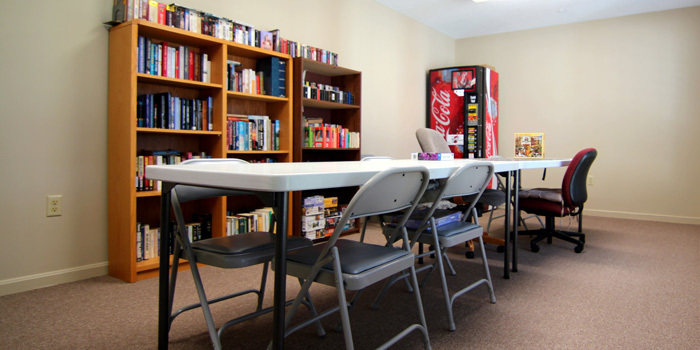 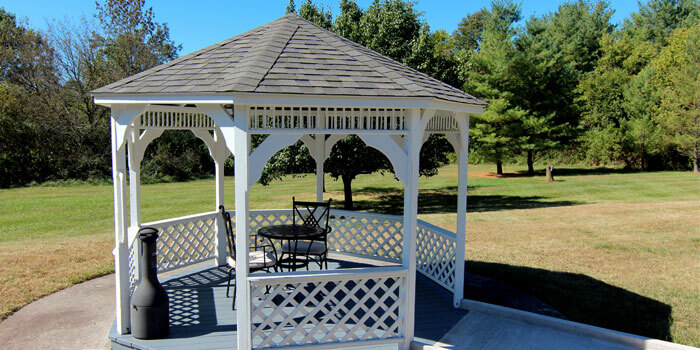 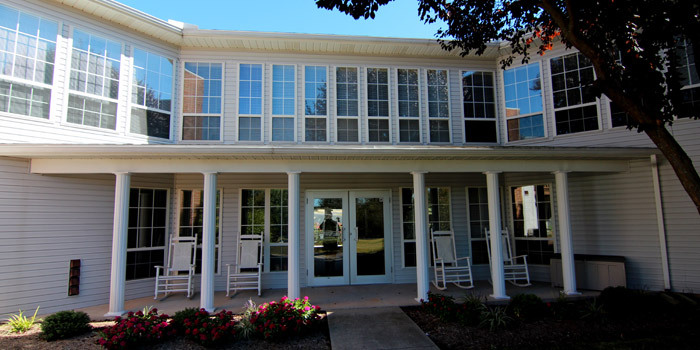 If you want to relax, you’ll enjoy the community room, cozy sitting rooms, and a charming outside gazebo. 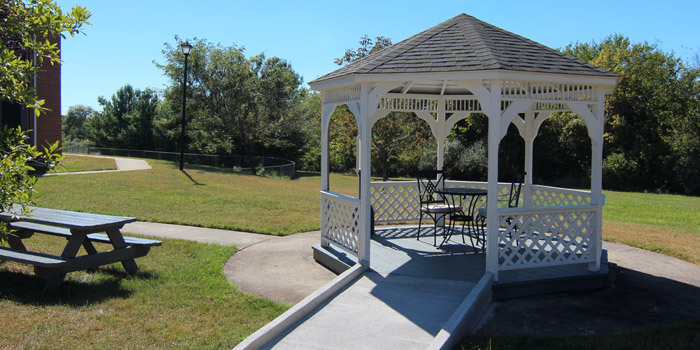 If you want some activity, you’ll find our community activities and outside walking areas with landscaped lawns are perfect for your lifestyle.